Adhering to Gov. 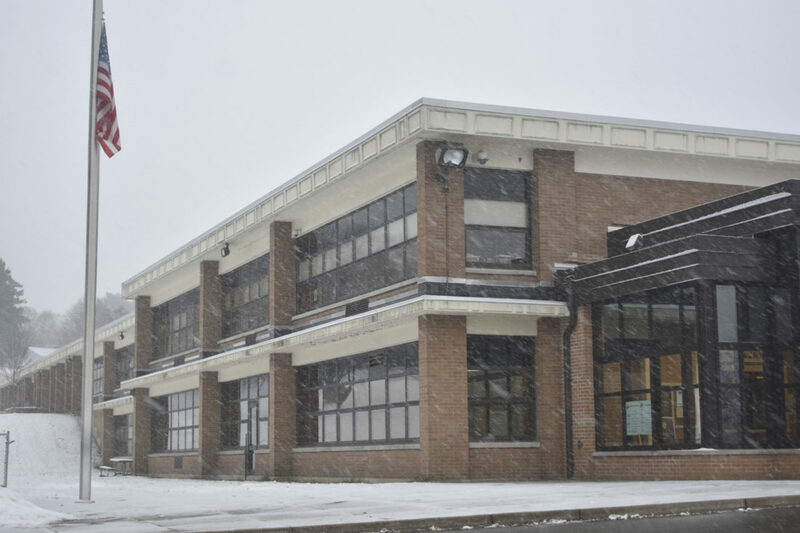 Andrew Cuomo’s push for education funding transparency, Jamestown Public Schools and Dunkirk City Schools submitted reports displaying how general funding is divided among various buildings within both districts. The reporting is now required by the New York State Division of Budget in association with the New York State School Funding Transperancy initiative under state education law. Similar funding reporting is also being required under the Every Student Shall Succeed Act which mandates schools to show how expenditure from the previous year were utilized. All school districts are required to report under the ESSA requirement, according to state Education Department officials. The approved addition to the state budget requires 76 large school districts that receive significant state aid to report on allocation of funding data to the public, the SED and the DOB. Apthorpe said the addition of school- by-school funding reporting is to solve issues within larger school districts. 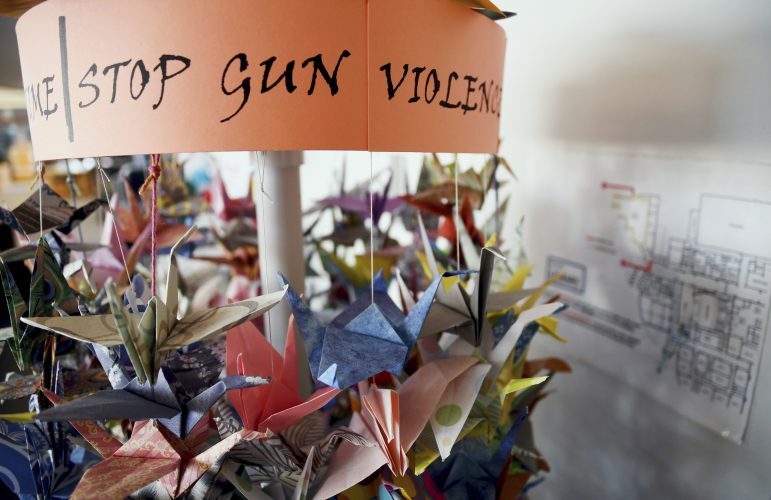 “It’s yet another example of a state-wide mandate to address a problem that exists in very few schools,” Apthorpe continued. Those reports for the 2018-19 school year revealed how funding is dispersed to each school as opposed to being reported as one whole district, which had not been done before this year, according to Lisa Almasi, chief operations officer at JPS. Almasi indicated that the added requirement was mandated during budget season late last year, an already busy time for school districts. 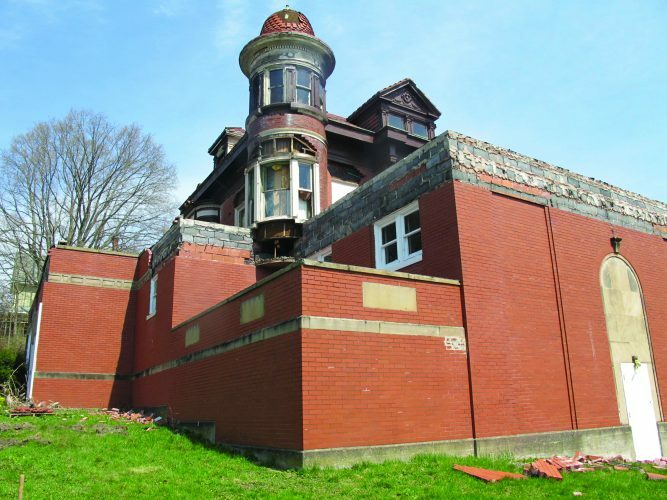 Morris Peters, DOB press officer, said the reporting, once completed, will allow the state to begin a conversation about how individual buildings are being funded within a district. Peters said more school districts will be required each year until all schools are reporting building-by-building funding. 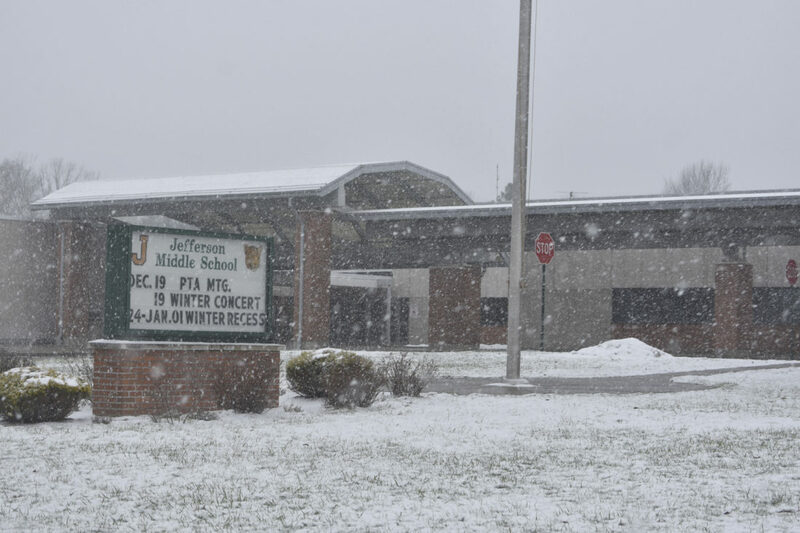 Jamestown includes nine different schools while Dunkirk comprises six schools. 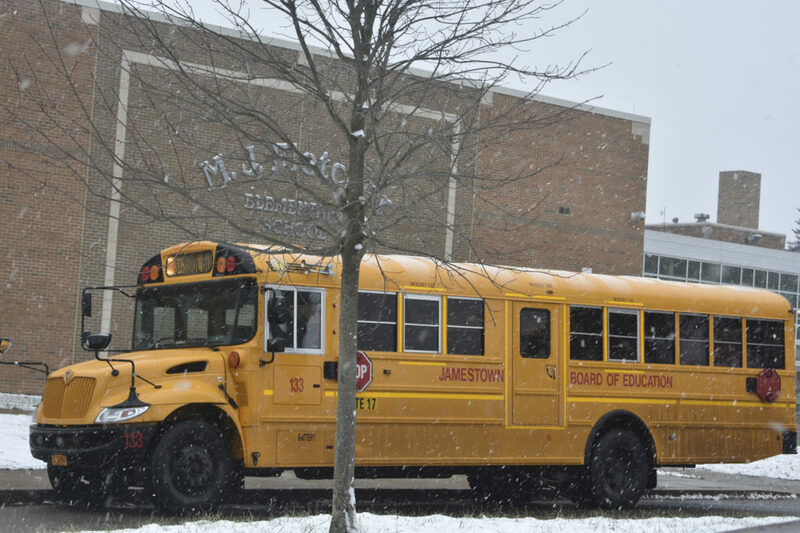 In Jamestown, the district reported its total operating spending of $99,520,709. Of the total spending, $74,893,254 is allocated to the nine schools including central district costs. The district’s total enrollment as of the 2018-19 school year is 4,887 students. In Dunkirk, the total operating spending was reported as $53,345,822. Of the total spending, $42,877,103 is allocated to its six schools. The district’s total enrollment is 2,108 students as of the 2018-19 school year. The total operating spending includes the expenditures and transfers of the general fund, special aid fund and school food services fund. 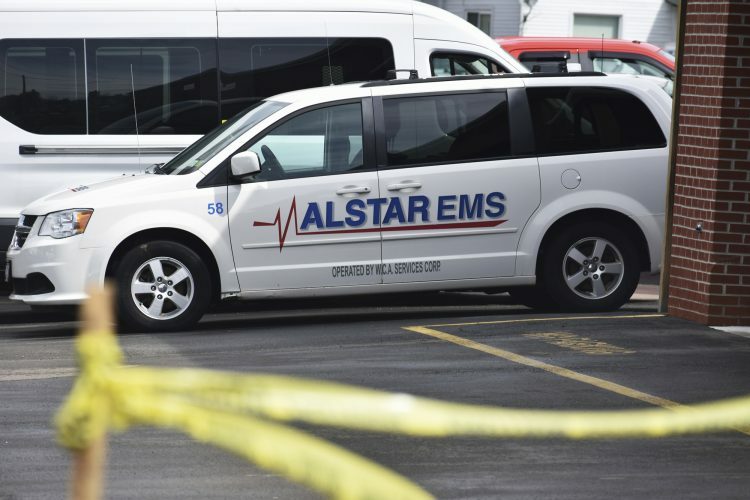 Both school districts’ funding reports have yet to be approved by the DOB. At Carlyle C. Ring Elementary School, total school allocation with central district costs is $5,948,590. State and local funding account for $4,146,534 of that total number. Total school funding per pupil is $14,747.25. Enrollment totals 391 students. At Clinton V. Bush Elementary School, the total school allocation with central district costs is $5,149,679. State and local funding account for $3,847,107 of total school funding. Total school funding per pupil is $17,339.05. Enrollment totals 279 students. 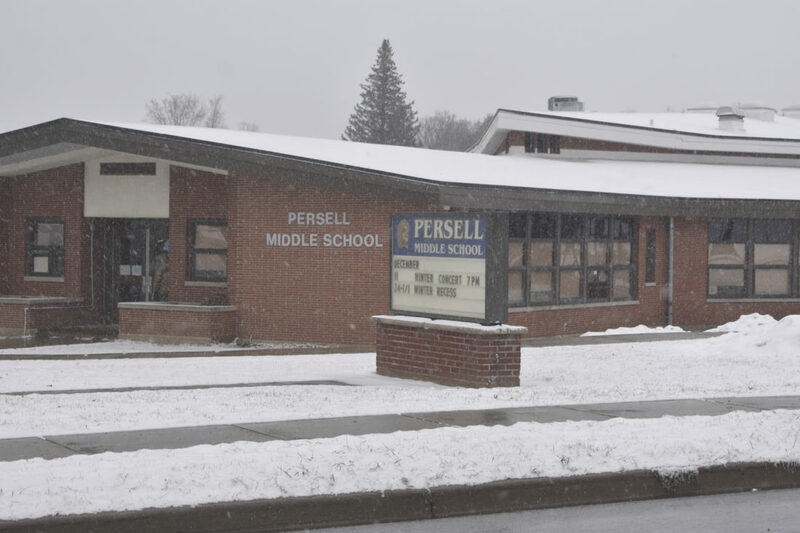 At Persell Middle School, the total allocation with central district costs is $7,698,729. State and local funding account for $5,945,141 total school funding. Total school funding per pupil is $15,007.27. Enrollment totals 513 students. At Milton J. Fletcher Elementary School, the total allocation with central district costs is $7,581,873. State and local funding account for $5,553,576 of total funding. Total school funding per pupil is $14,198.26. Enrollment totals 464 students. 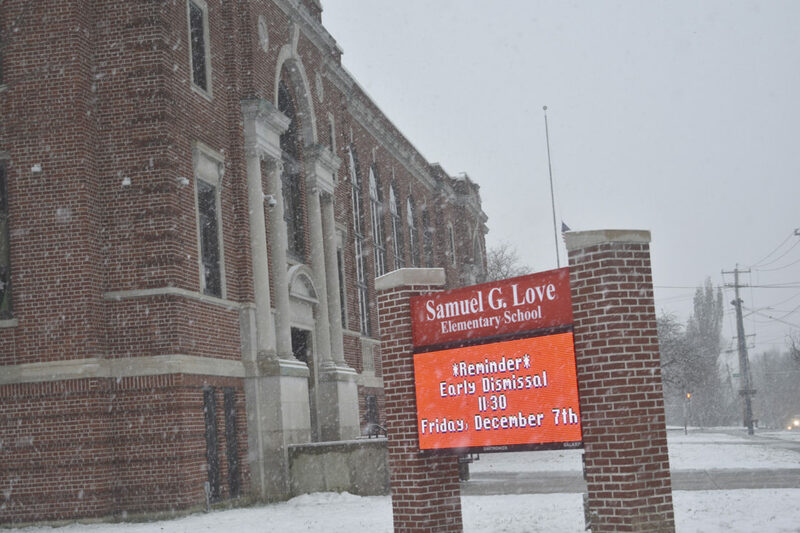 At Samuel G. Love Elementary School, the total allocation with central district costs $5,426,976. State and local funding account for $3,912,234 of total school funding. Total school funding per pupil is $16,801.78. Enrollment totals 271 students. At Thomas Jefferson Middle School, the total allocation with central district costs is $7,772,400. State and local funding account for $6,091,724 of the total school funding. The total school funding per pupil is $18,202.34. Enrollment totals 427 students. 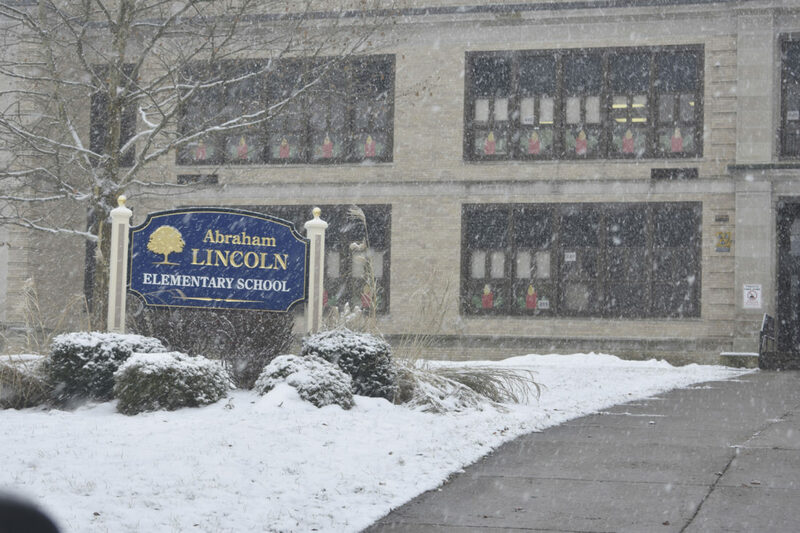 At Abraham Lincoln Elementary School, the total allocation is with central district costs is $6,029,833. State and local funding account for $4,242,040 of total school funding. Total school funding per pupil is $12,083.83. Enrollment totals 463 students. At George Washington Middle School, total school allocation with central district costs is $8,173,560. State and local funding account for $6,104,879 of total school funding. Total school funding per pupil is $16,783.49. Enrollment totals 587 students. 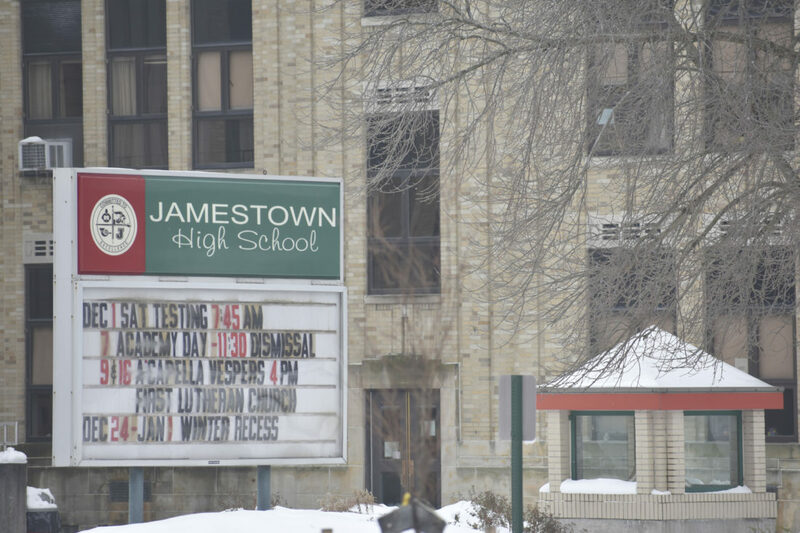 At Jamestown High School, total school allocation with central district costs is $20,419,913. State and local funding account for $16,542,526 of total school funding. Total school funding per pupil is $15,058.93. Enrollment totals 1,356 students. In the methodology report, Jamestown cited staffing and student population estimates as being the basis for funding allocation. The district’s numbers were taken from the December submission. At School 3, total school allocation with central district costs is $4,461,827. State and local funding account for $3,317,853 of total school funding. Total school funding per pupil is $17,991.24. Enrollment totals 248 students. At School 4, total school allocation with central district costs is $4,461,827. State and local funding account for $3,509,007 of total school funding. Total school funding per pupil is $18,648.82. Enrollment totals 250 students. At School 5, total school allocation with central district costs is $4,552,470. State and local funding account for $3,602,234 of total school funding. Total school funding per pupil is $22,099.37. Enrollment totals 206 students. At School 7, total school allocation with central district costs is $5,497,996. State and local funding $4,158,965 of total school funding. Total school funding per pupil is $17,678.44. Enrollment totals 254 students. At Dunkirk Middle School, total school allocation with central district costs is $11,115,700. State and local funding account for $8,818,527 of total school funding. Total school funding per pupil is $22,320.68. Enrollment totals 498 students. 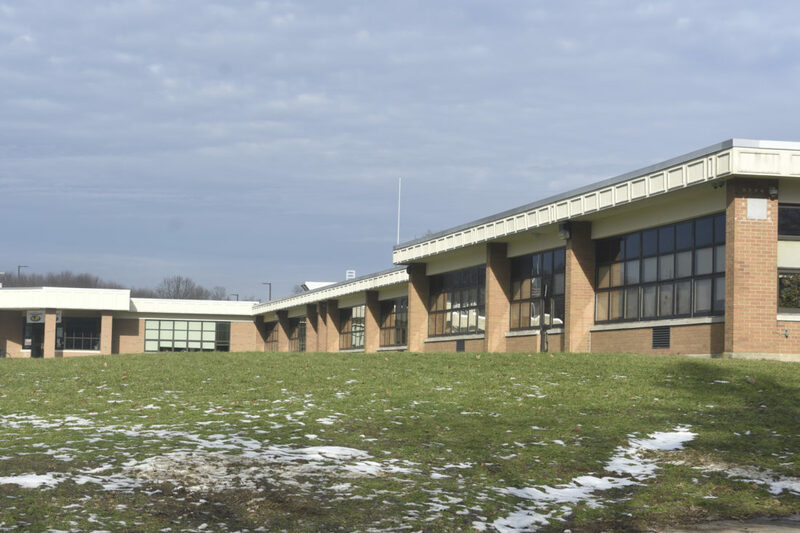 At Dunkirk High School, total school allocation with central district costs is $12,586,905. State and local funding account for $9,842,290 of total school funding. Total school funding per pupil is $21,154.46. Enrollment totals 595 students. In the methodology report, Dunkirk cited its allocations are “staff based on class size determinations and special services required.” The district’s numbers were taken from the August submission.